Gail and Holly Scenes from Rookie Blue: Season 5, Episode 1. 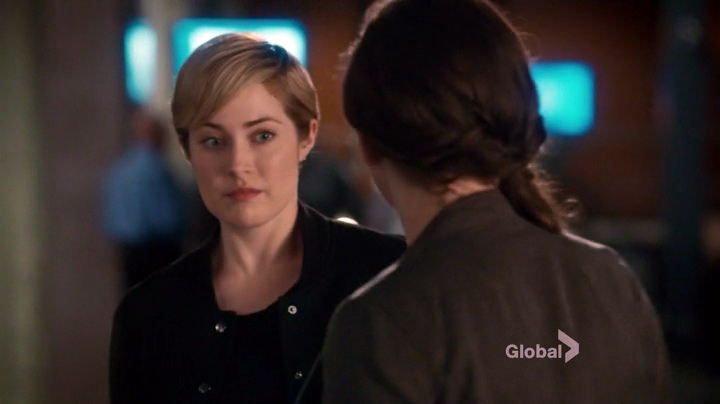 Gail and Holly Scenes from Rookie Blue: Season 4, Episode 12 Under Fire (5 Sep. 2013). 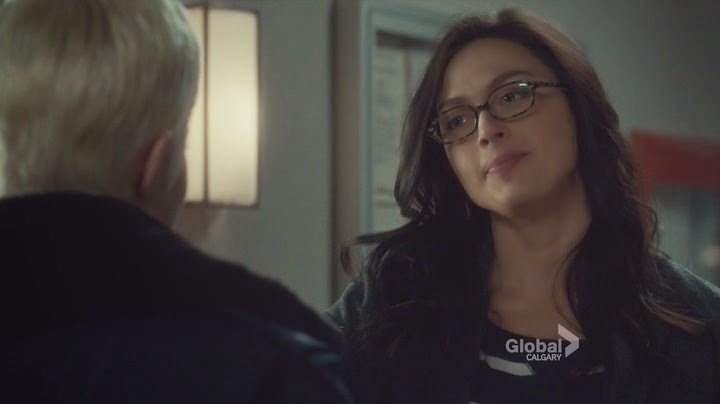 Gail and Holly Scenes from Rookie Blue: Season 4, Episode 10 You Are Here (22 Aug. 2013). 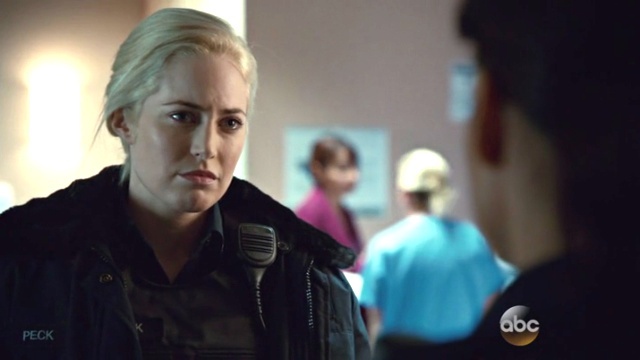 Charlotte Sullivan and Aliyah O’Brien Lesbian Storyline from Rookie Blue: Season 4, Episode 9What I Lost (15 Aug. 2013).